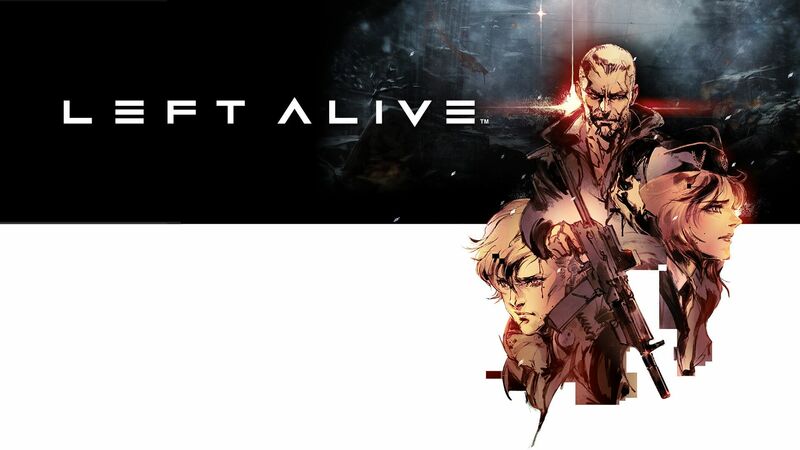 LEFT ALIVE® is a brand-new survival action shooter coming to the PlayStation®4 and STEAM® on 5th March 2019. Available in very limited quantities, the MECH EDITION is now available for pre-order exclusively on the Square Enix Online Store. The DAY ONE EDITION is also available for pre-purchase on PlayStation Store and STEAM.